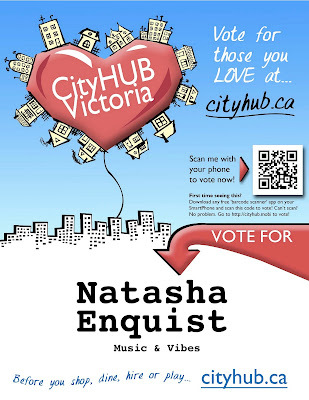 MISS NATASHA ENQUIST: ELECTRO-ACCORDION CHANTEUSE: Vote for me on CityHUB! CityHUB is an interactive virtual community showcasing Victoria BC's most loved businesses. 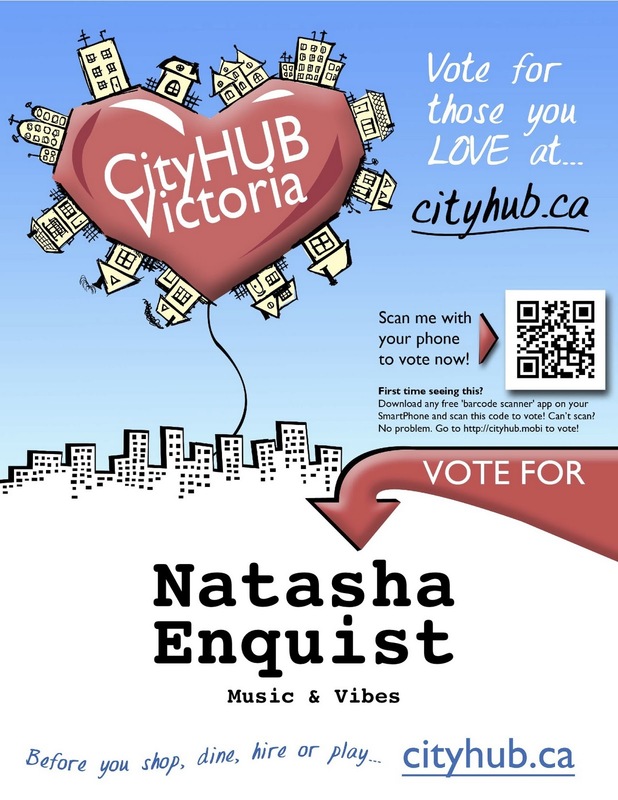 Vote for Natasha Enquist on CityHUB!